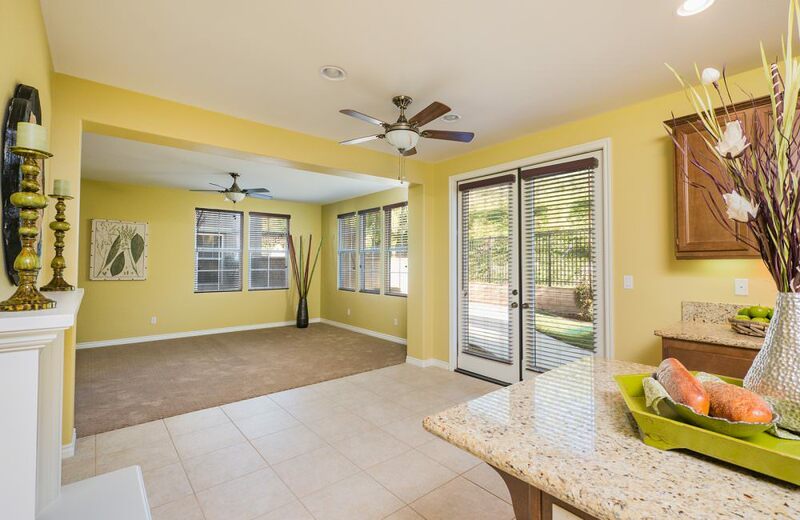 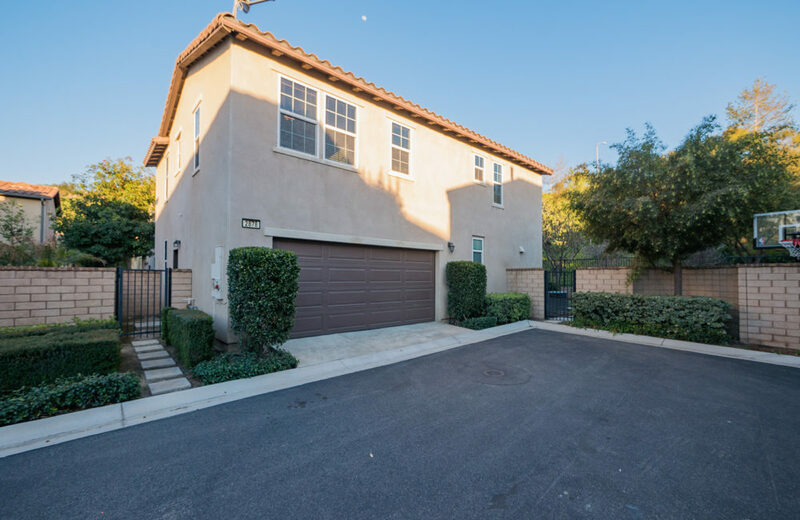 Turn-key 3 bedroom and 2.5 Bath South Corona Home. 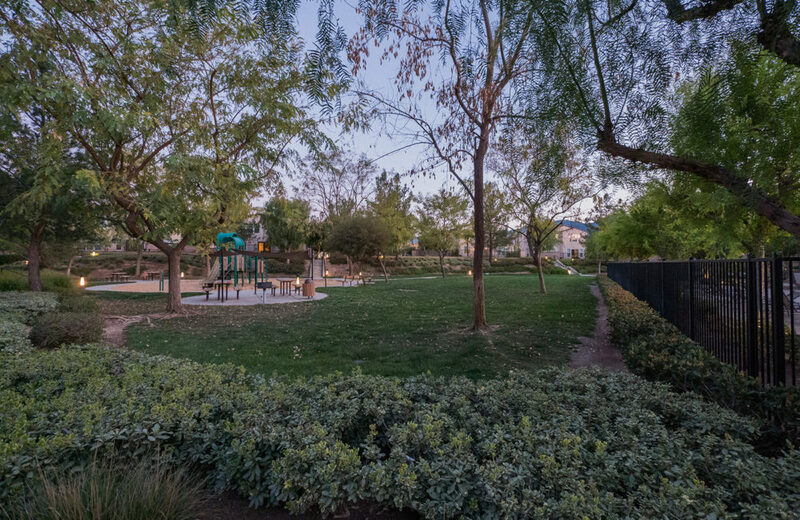 Enjoy the good life of a private community and easy to maintain yard. 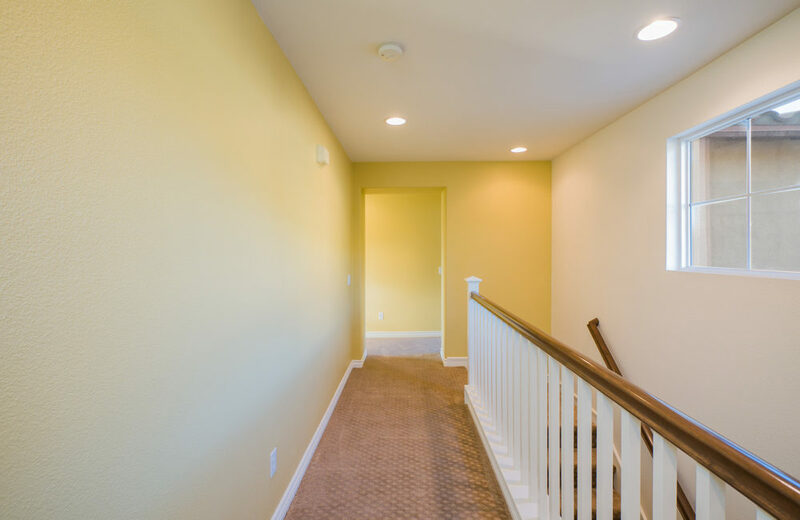 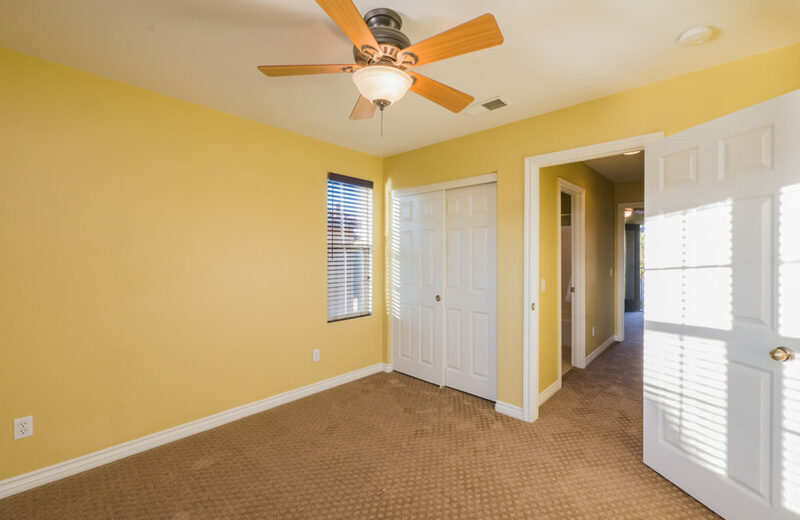 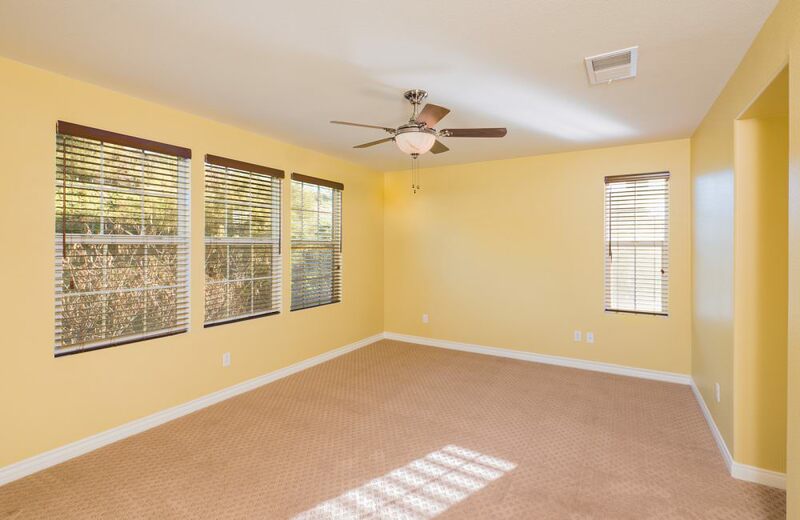 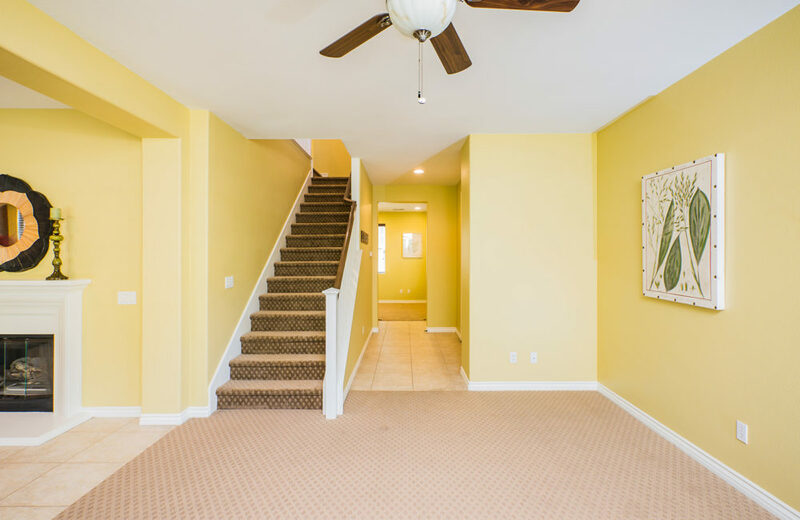 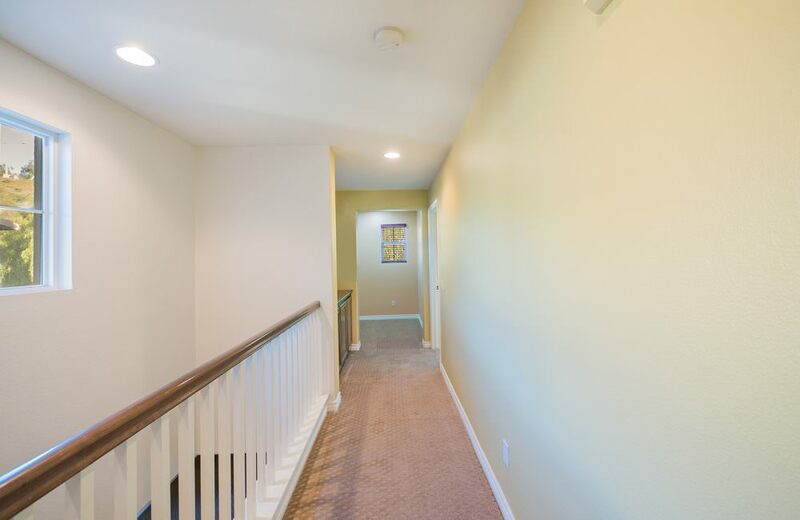 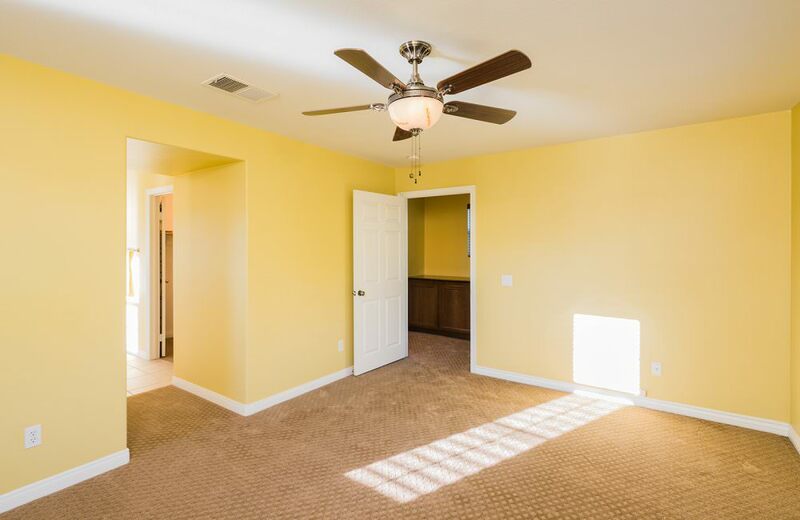 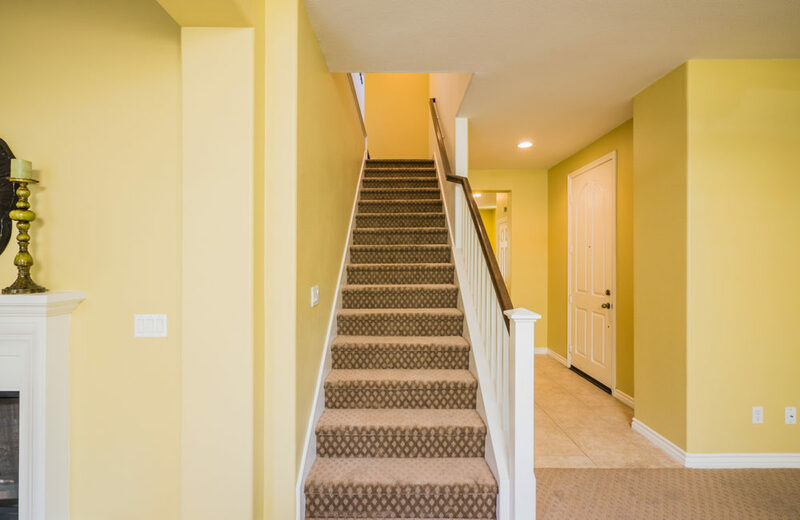 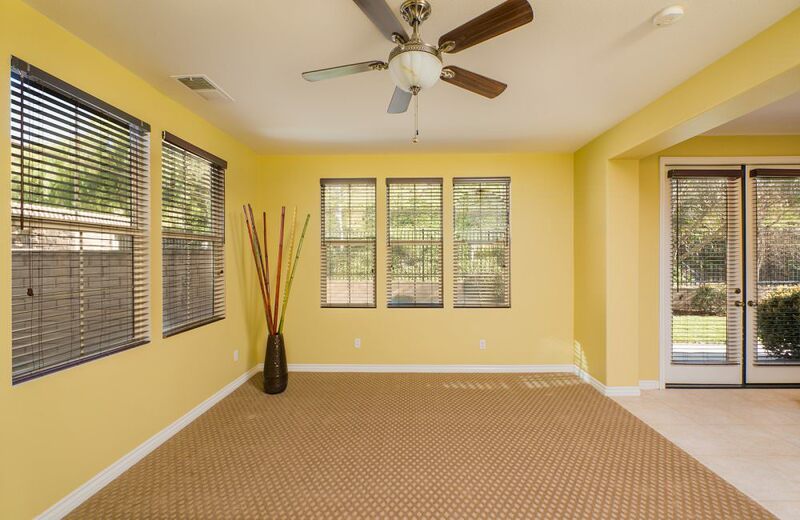 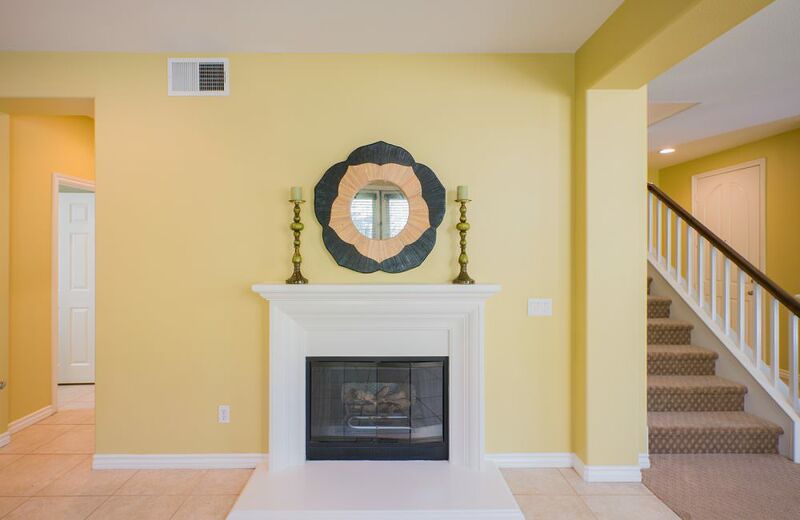 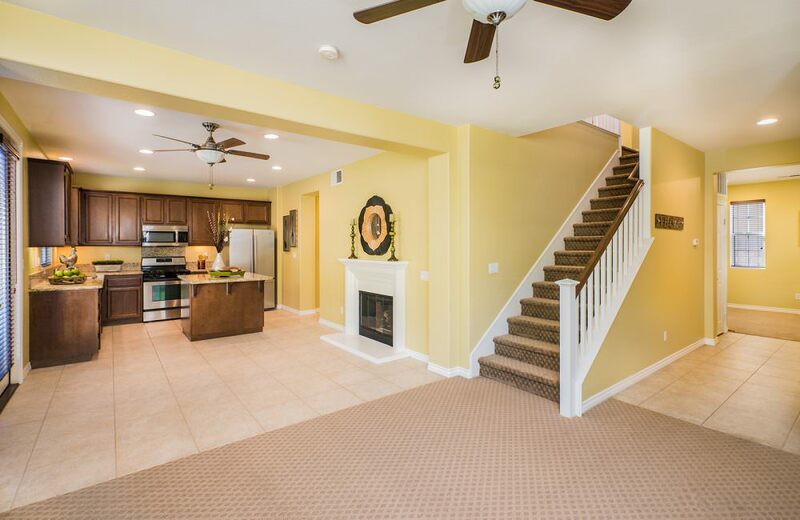 This move in ready home features New Carpets and fresh Paint. 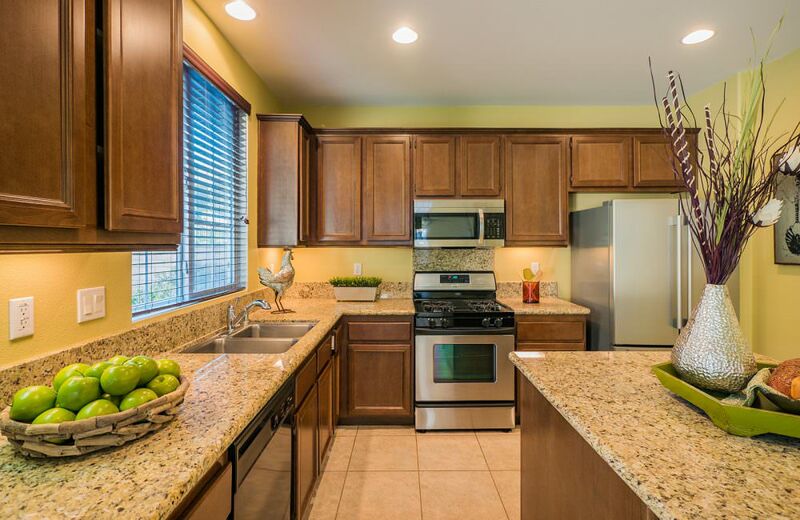 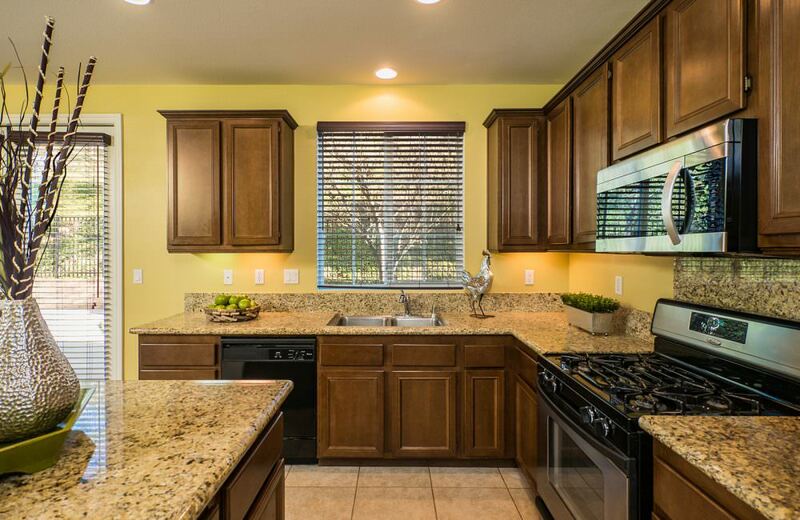 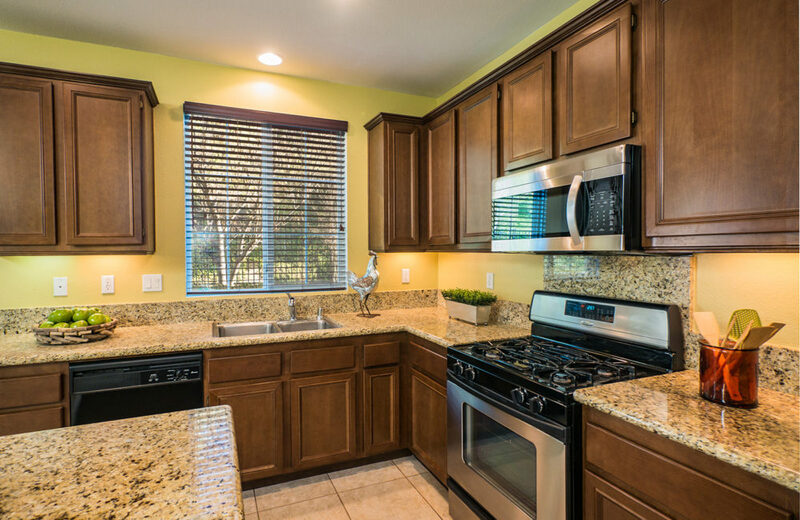 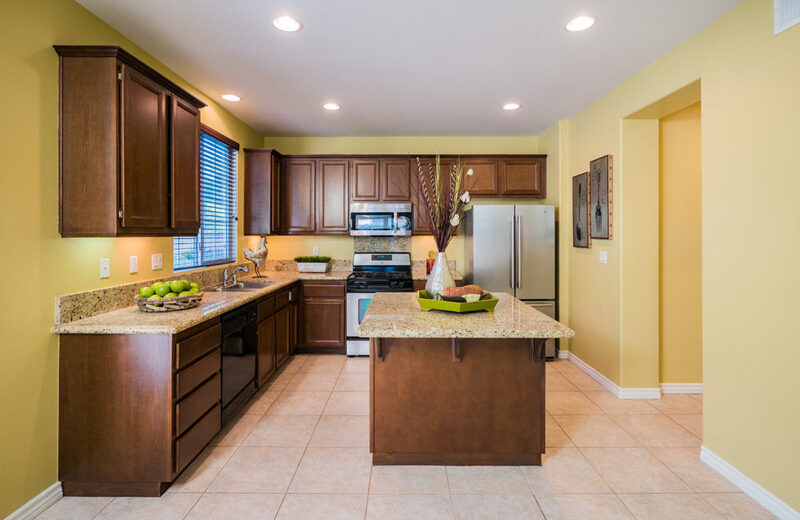 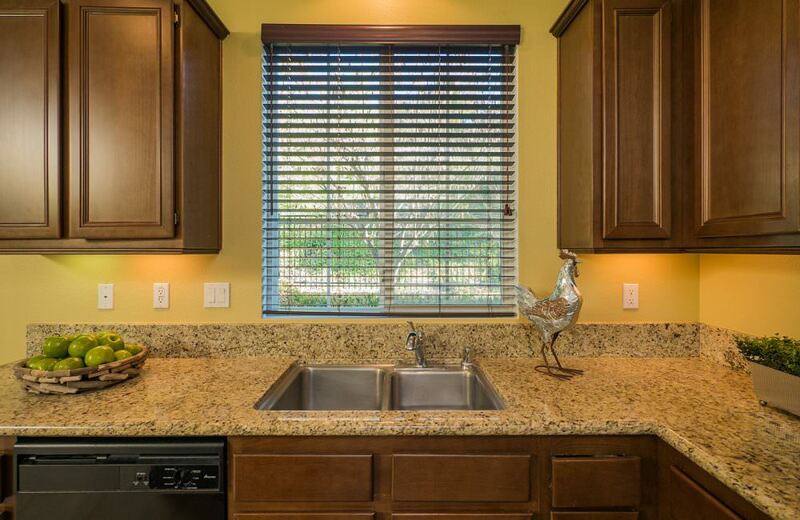 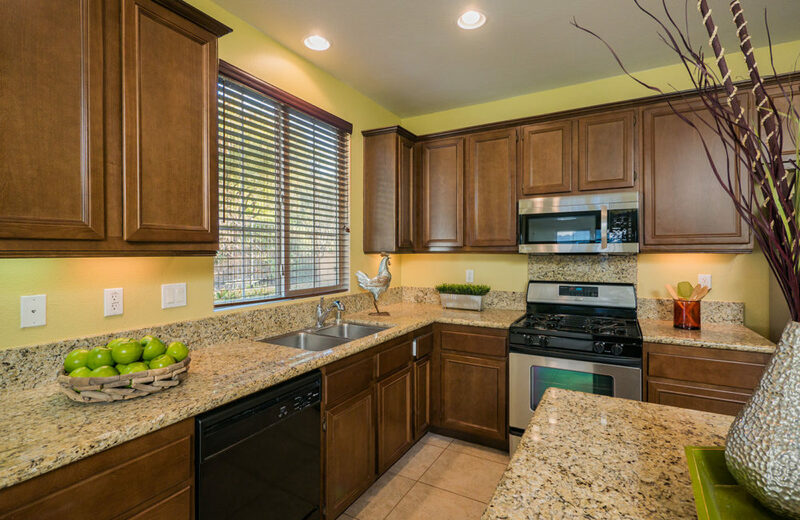 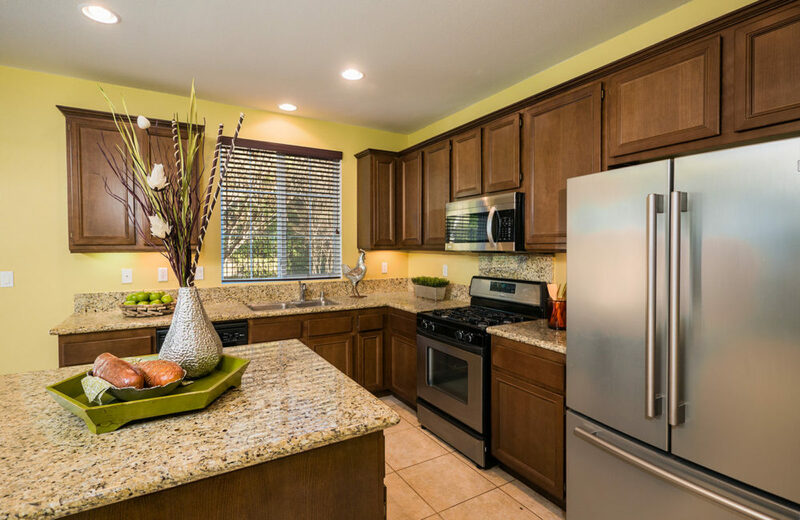 The kitchen has stainless appliances, granite counter tops, walk-in pantry and an island with eating bar. 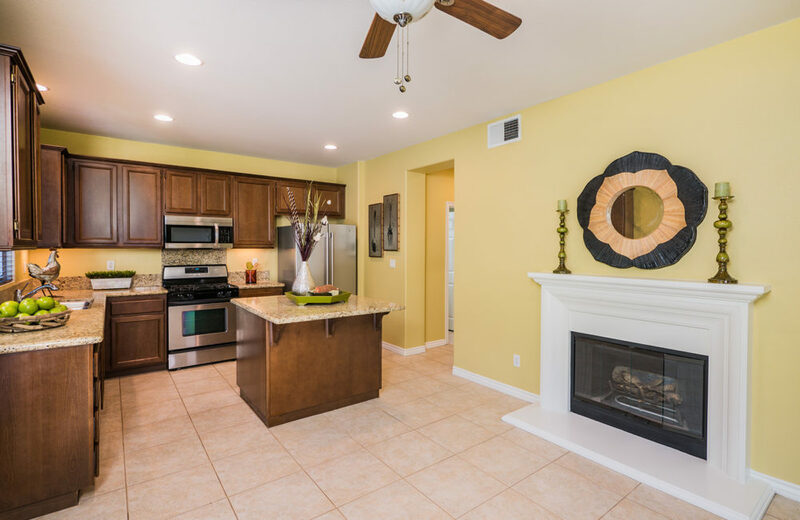 The kitchen opens to the dining room with fireplace and French doors to the back yard. 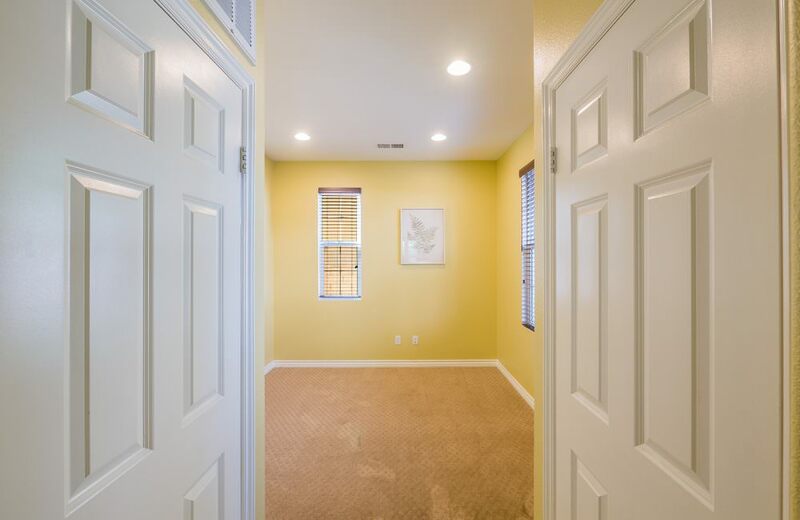 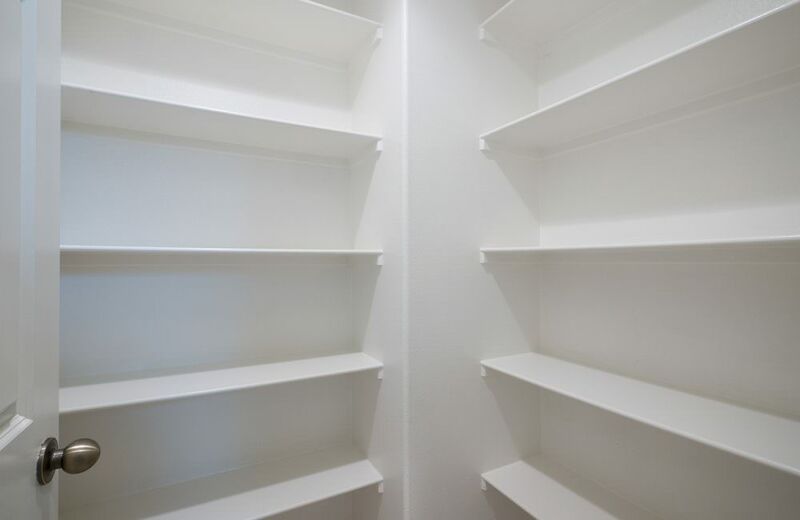 There is an additional room downstairs which could be used for a den, office or converted to a 4th bedroom. 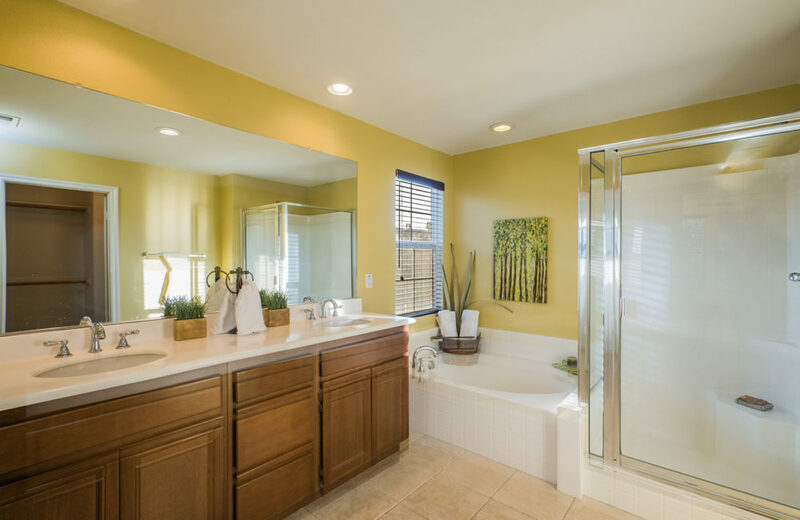 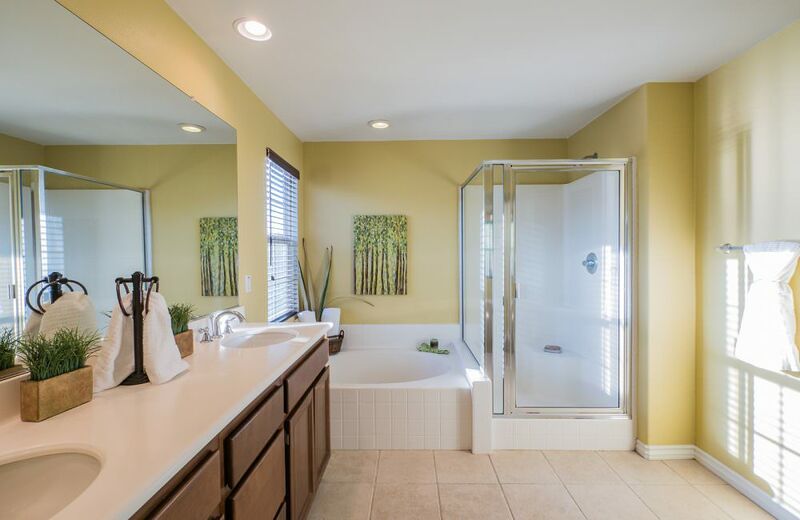 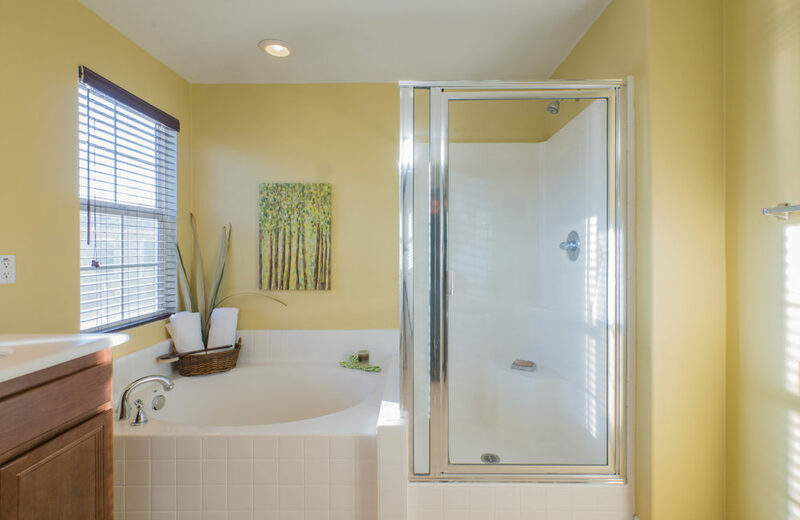 The master suite includes a walk-in closet, dual sinks and soaking tub with separate shower. 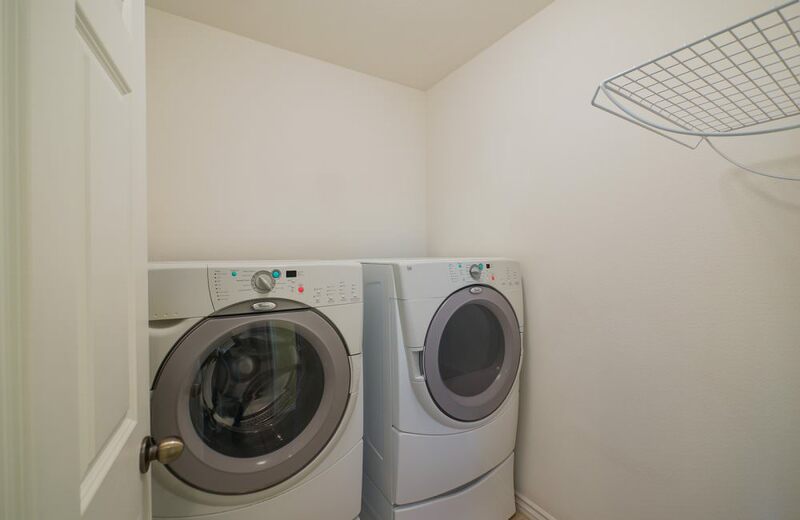 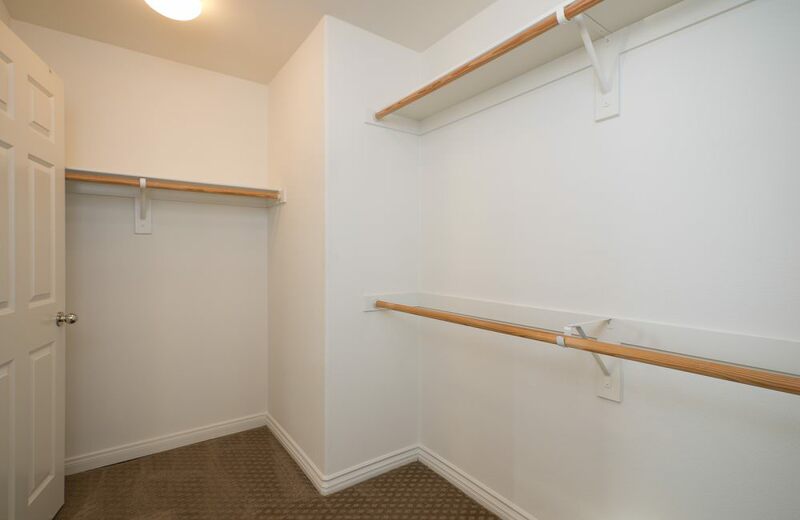 One of the bedrooms has a small balcony and the laundry room is upstairs along with all the bedrooms. 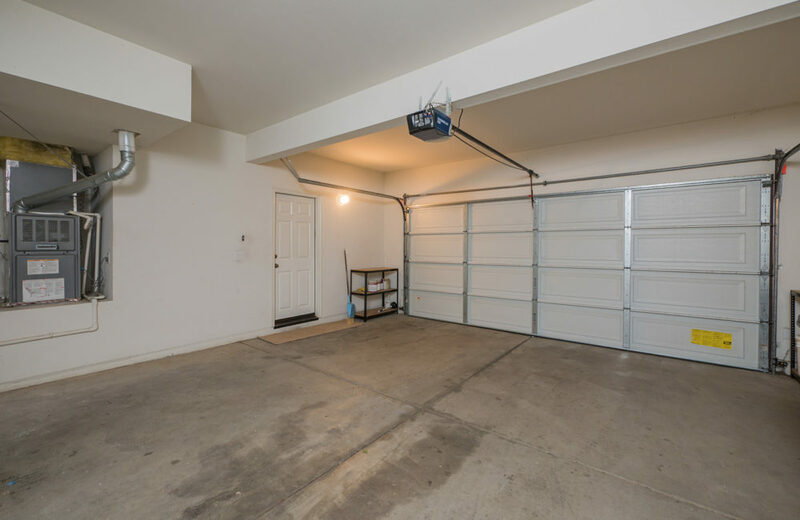 There is a 2-car garage with direct access to the home and the back yard has recently been remodeled with new lawn and bark flower beds. 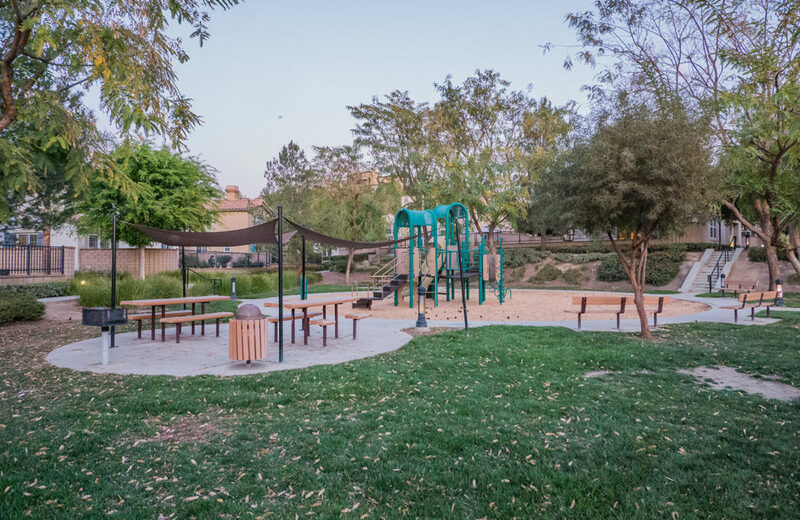 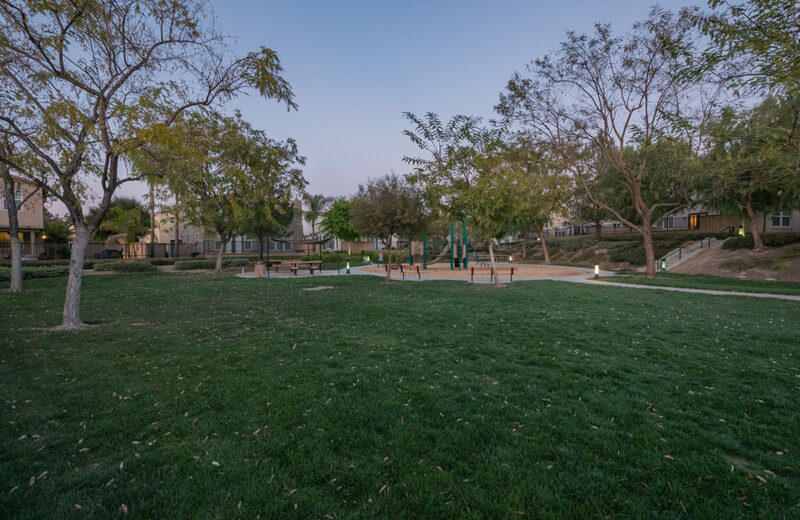 The Citrus Springs community HOA maintains the common areas and includes 2 parks, playground, a pool and bbq area. 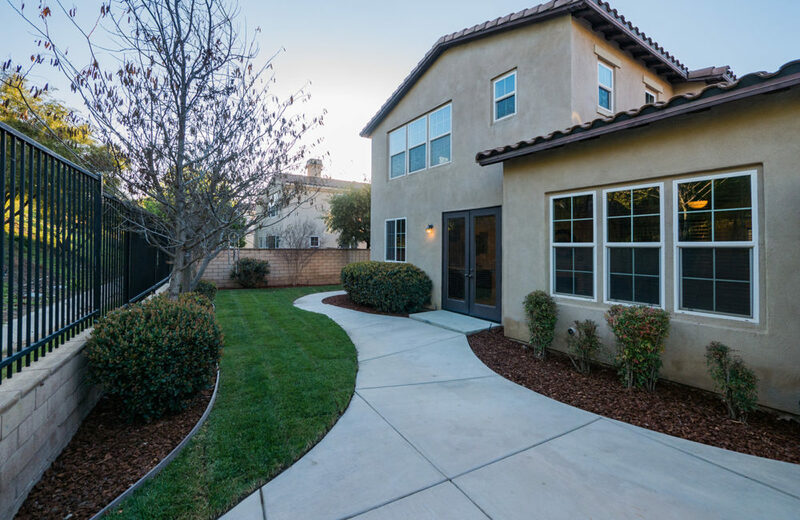 BUY THIS HOME WITH CONFIDENCE: A professional home inspection was recently performed by Elite Group Inspection Service and the sale includes a 18 Month Home Warranty. 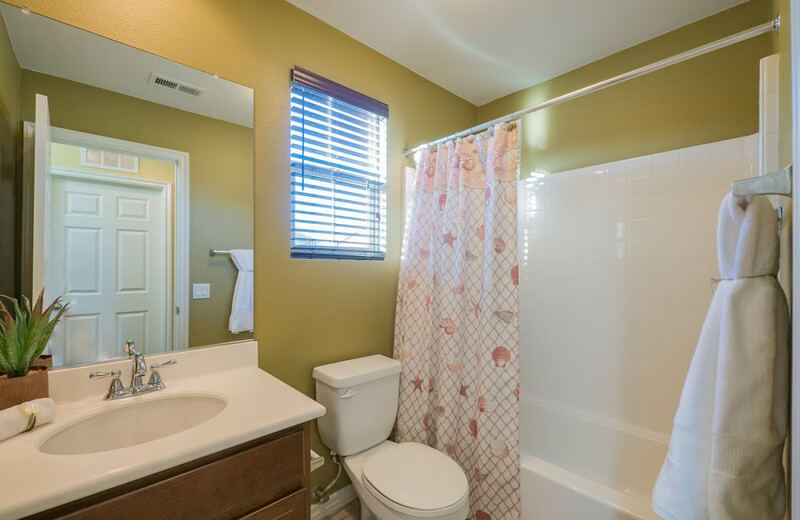 Tax rate is 1.1% and Mello Roos total $1,687 annually. 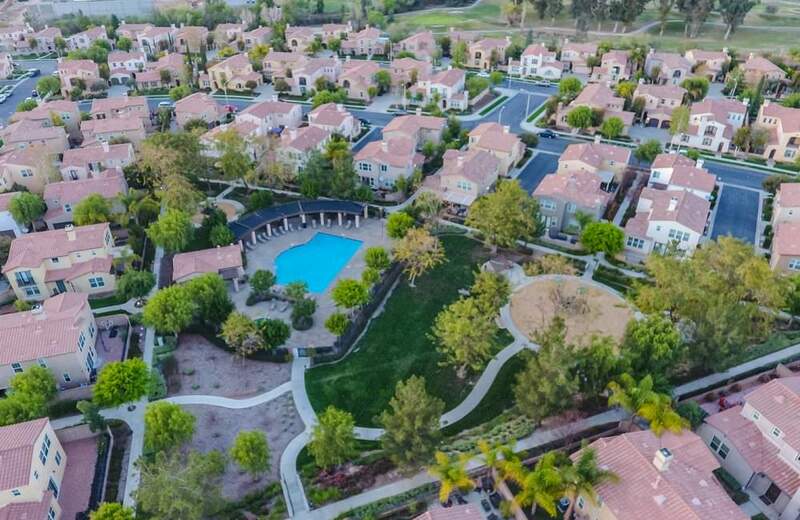 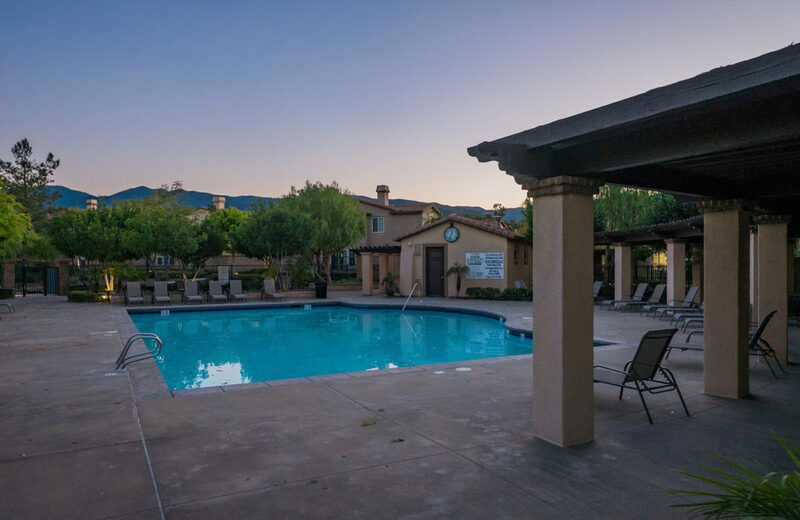 Conveniently located within walking distance to the Shops at Dos Lagos with big name dining, shopping, a movie theater and a golf course. 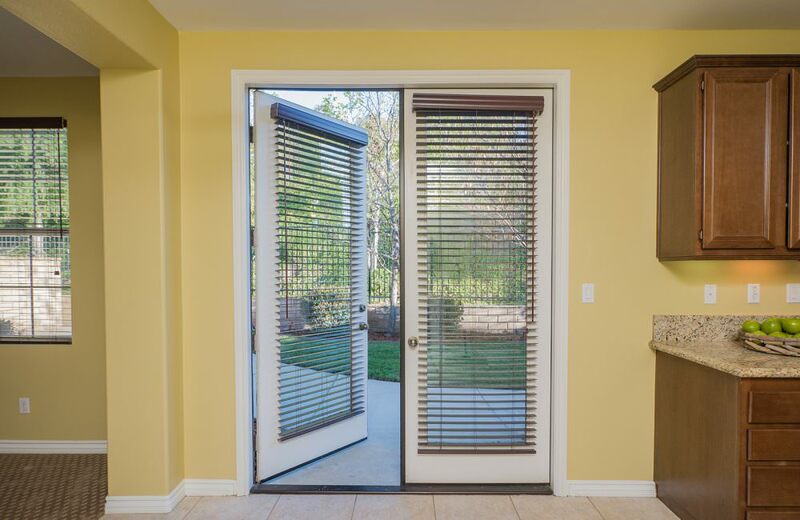 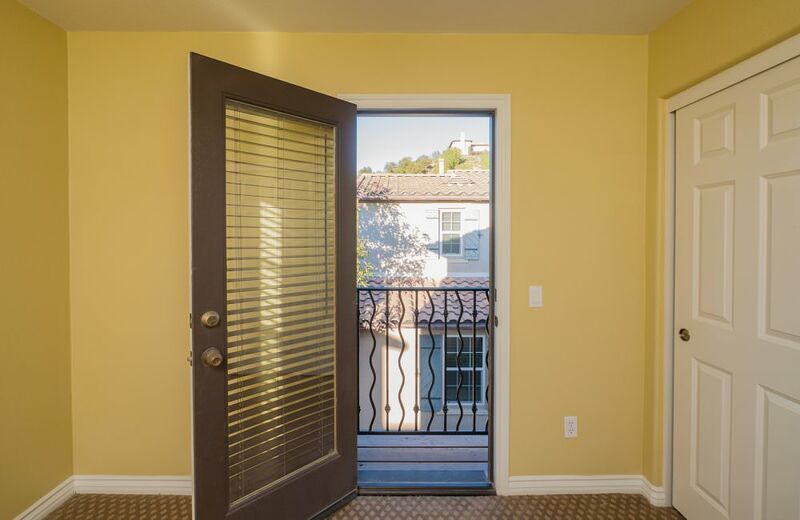 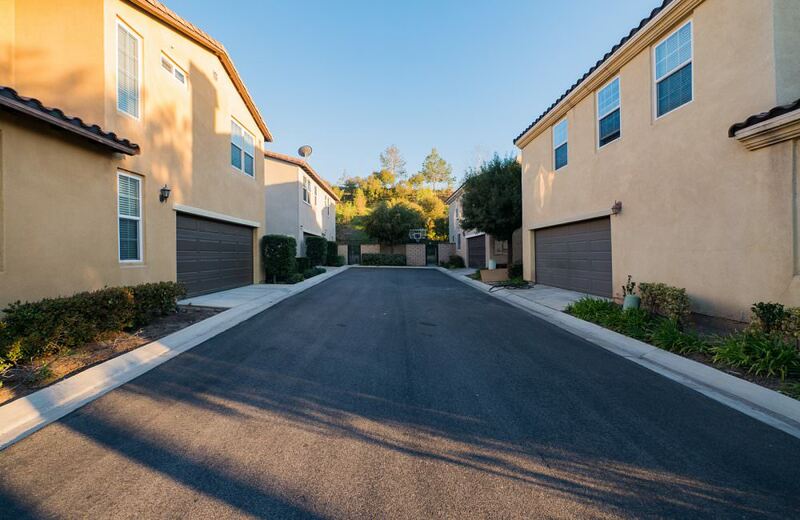 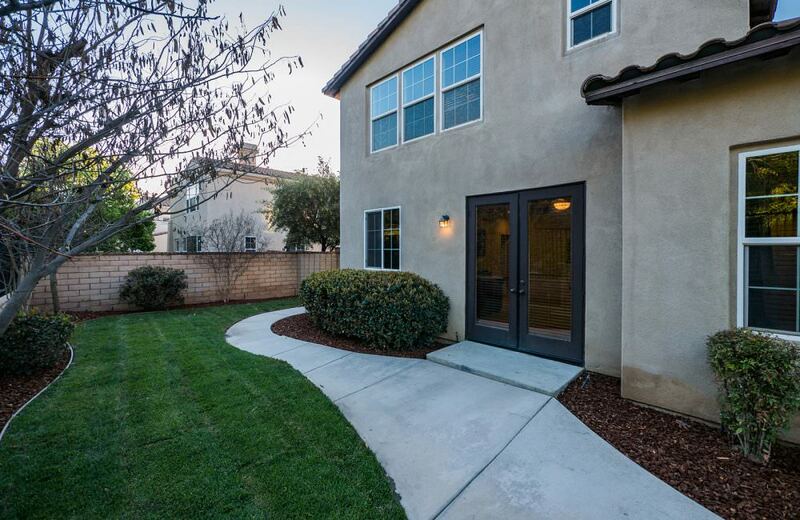 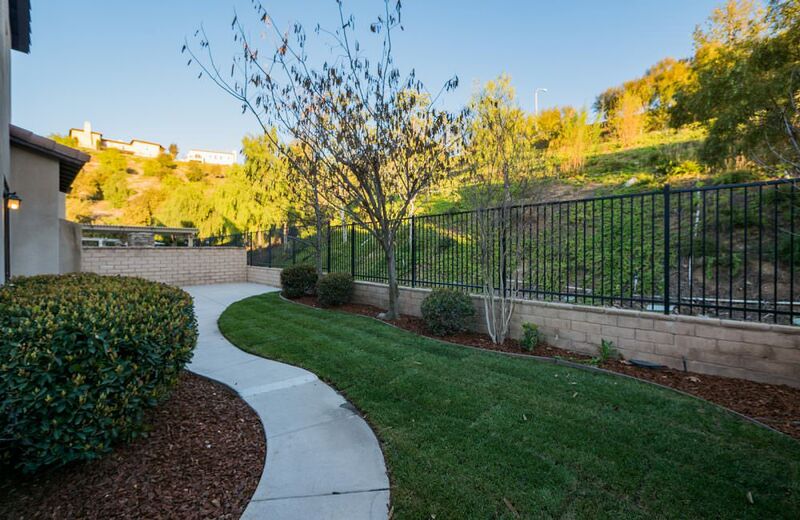 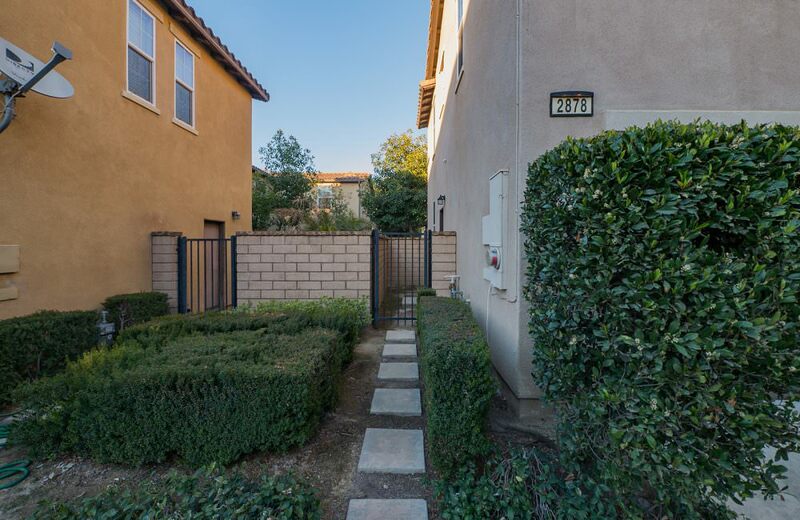 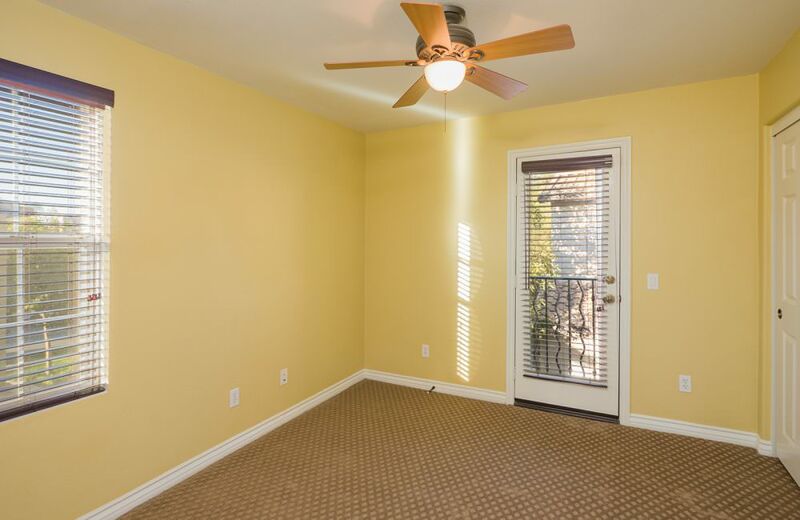 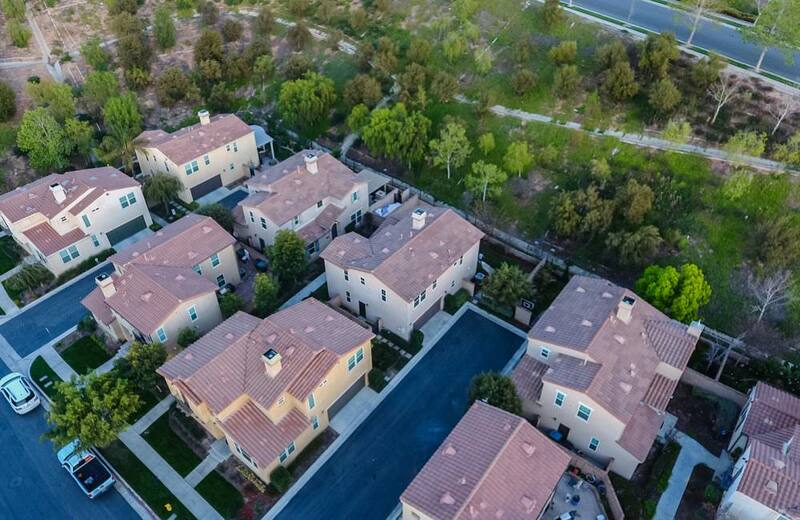 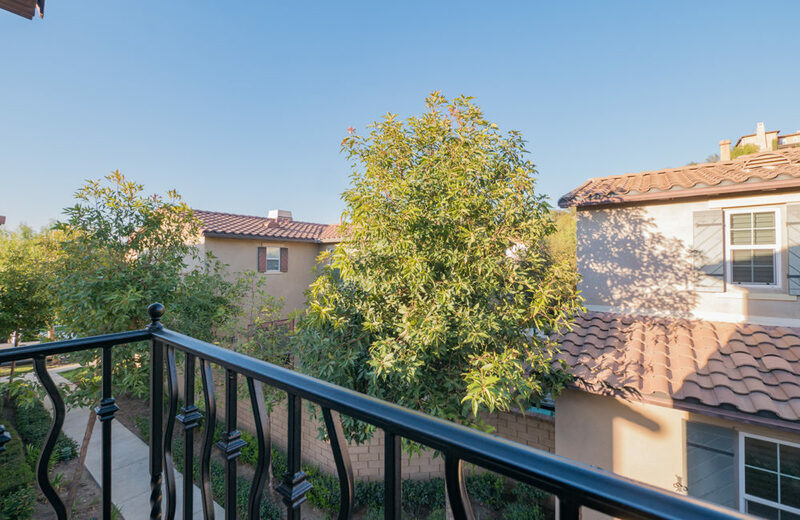 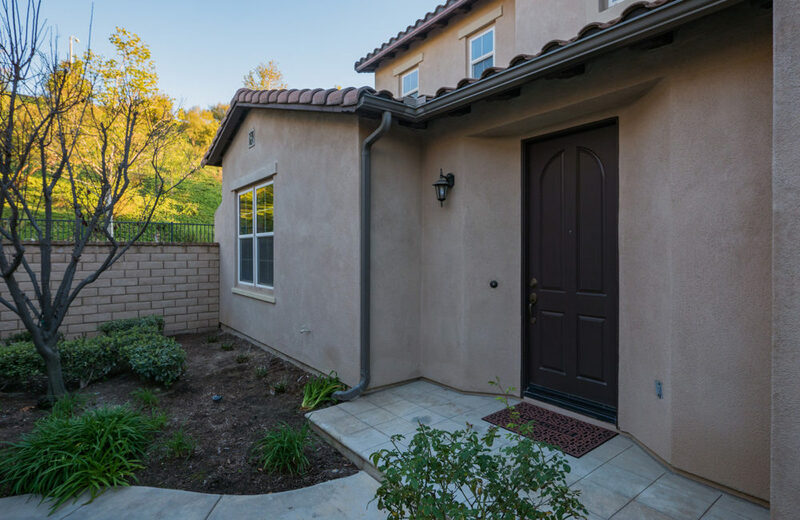 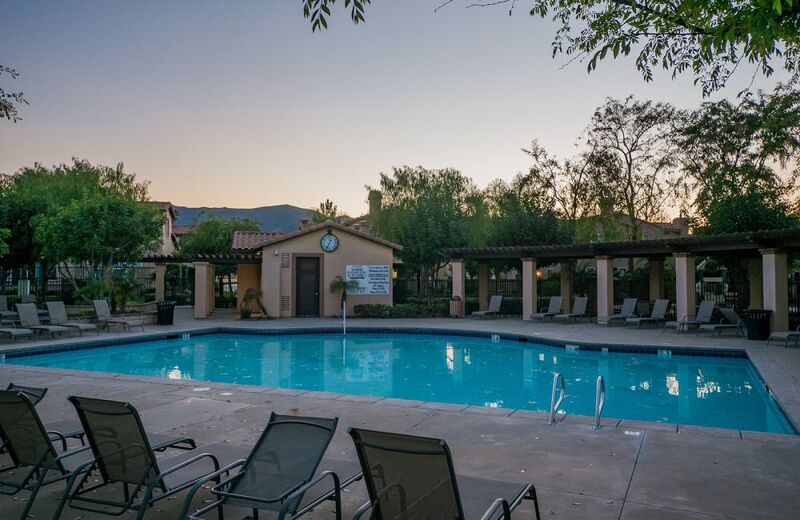 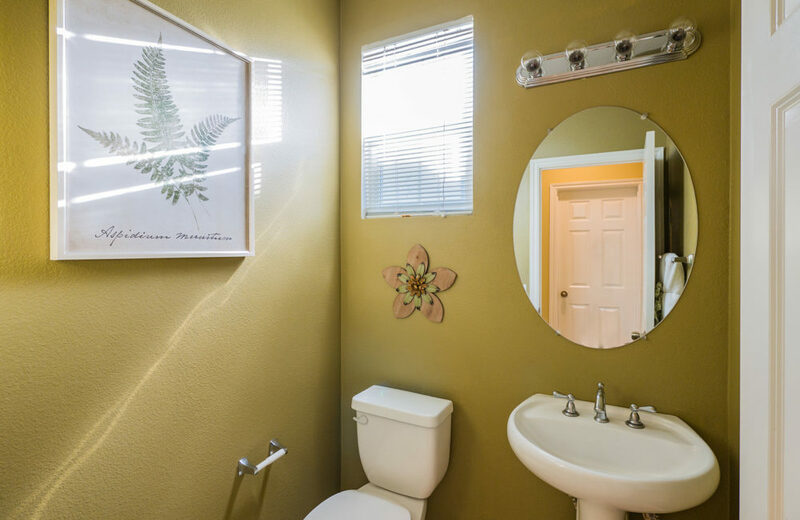 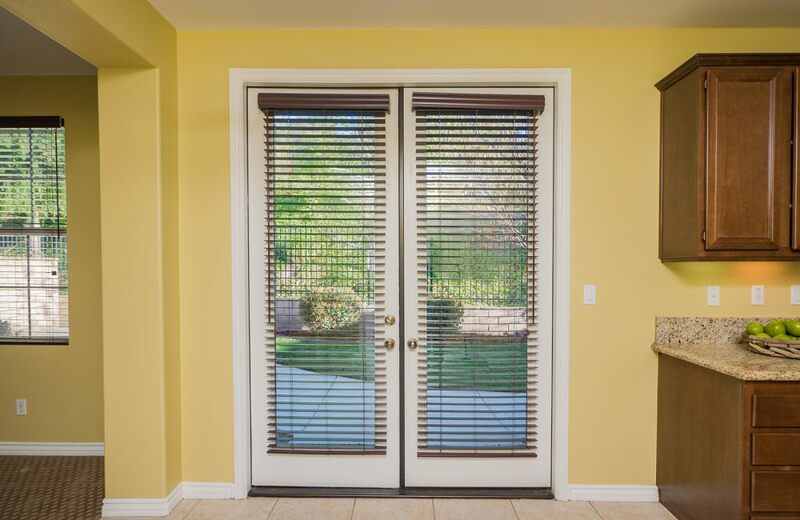 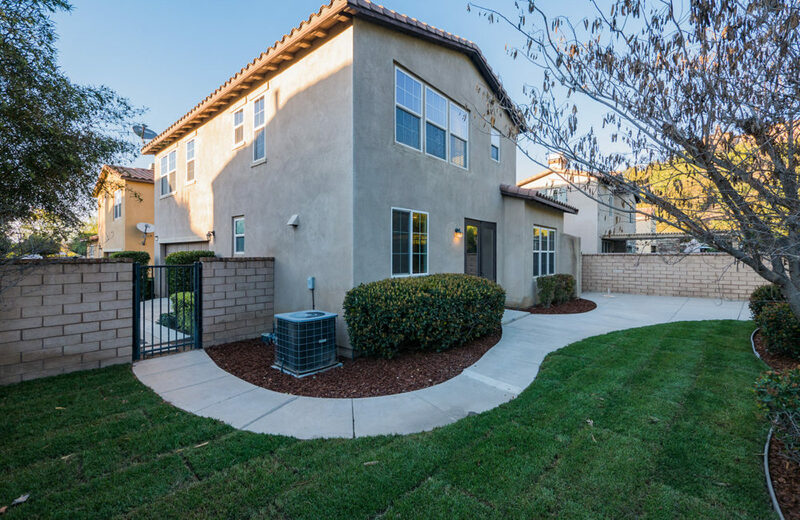 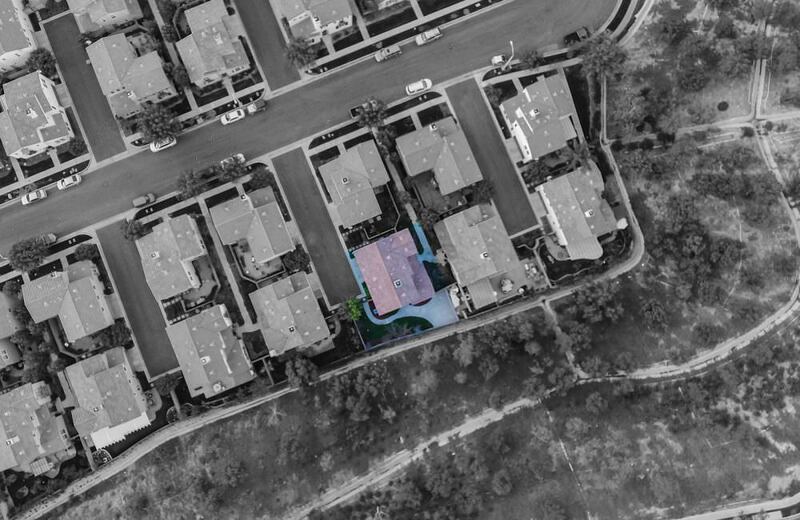 Close to public transportation and easy access to the I-15 & 91 Freeways.